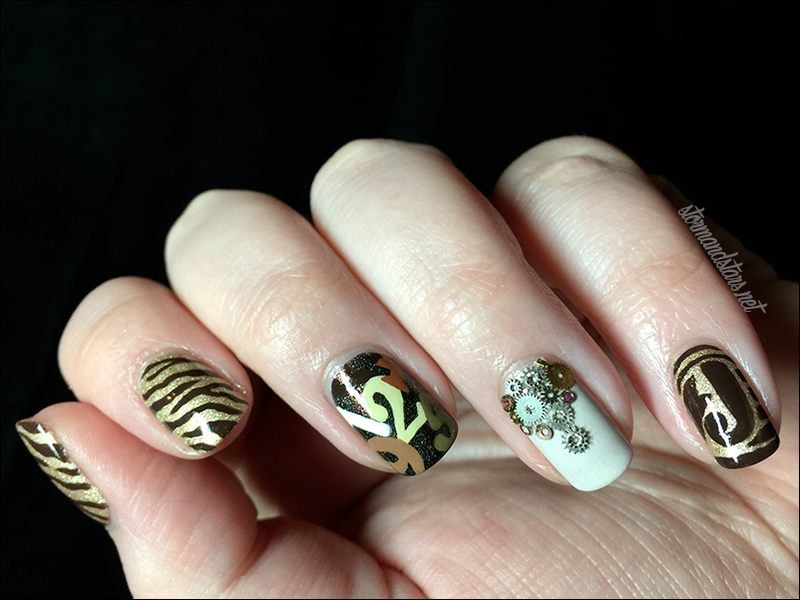 I have a very super special review AND a detailed nail art for you all today. 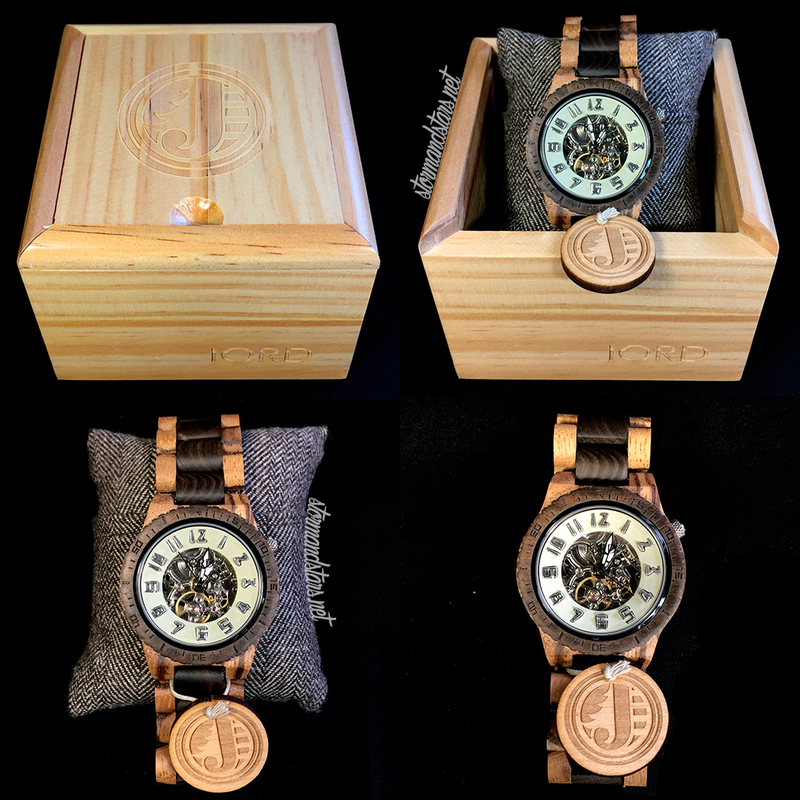 I have been seeing these beautiful Jord Wood Watches all over my Instagram page, and was even looking into getting one for my girlfriend for her birthday, so I was so excited when I heard from Dan at Jord and he was asking if I wanted to review one of their time pieces. Of course I said yes! 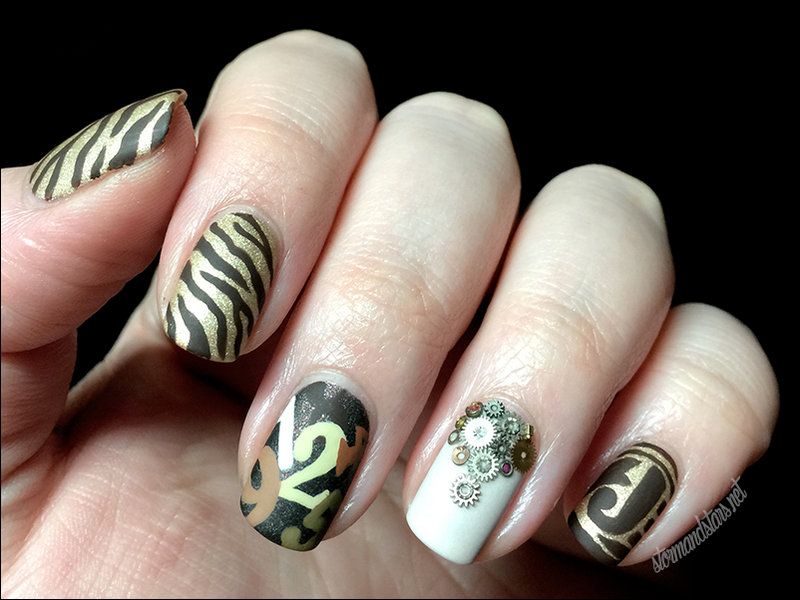 Dan asked if I would do some nail art to go with my post about the watch and well... how can I say no to nail art? I really had a lot of fun putting together this post for you all, so I hope you love it. First I'm just going to show you and talk about the watch a little bit. I chose the Dover Series Zebrawood and Cream watch. As you can see in the photo above, this beautiful timepiece came packaged just as beautifully. When I opened the package there was this great little wooden box and inside was a cute pillow with the watch around it. Even the tag on the watch with the Jord logo was made of wood, which was a great detail. 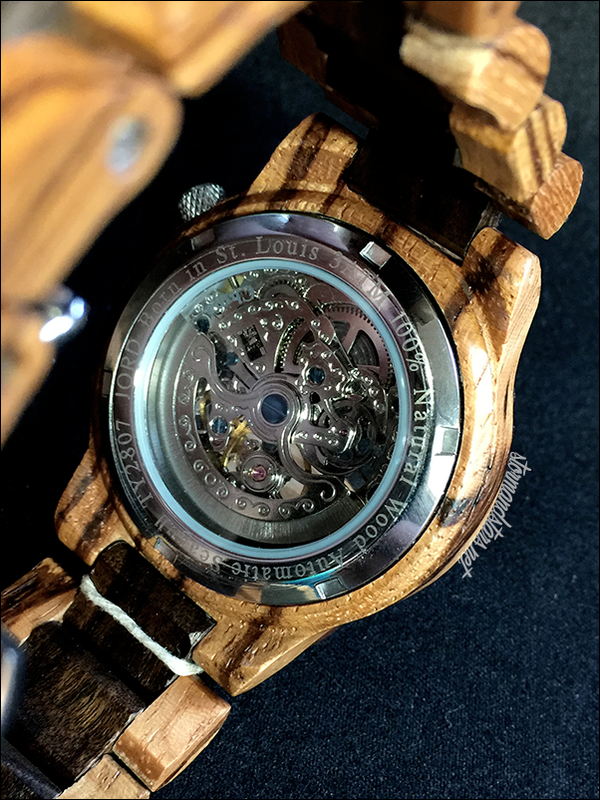 The first thing I noticed about this watch is how amazing it is to be able to see the gears moving inside. I am such a geek and I love little details like that. 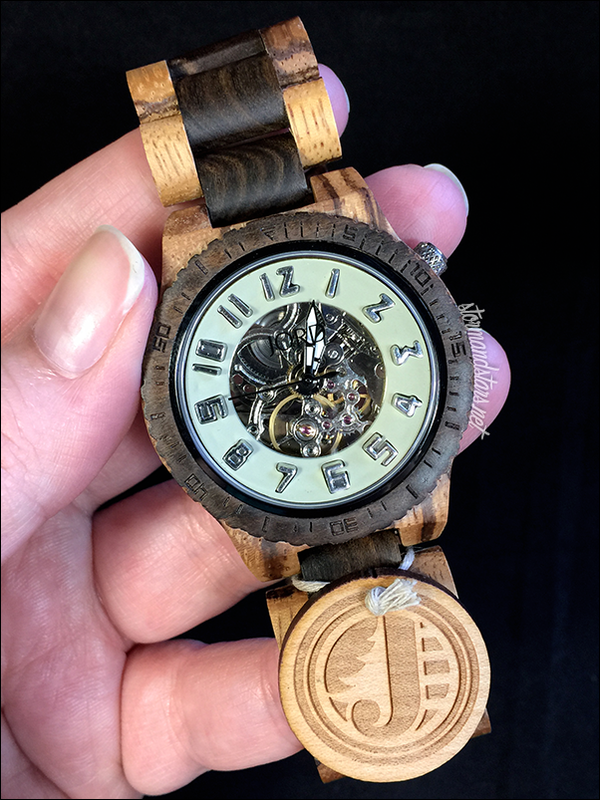 The majority of the band and the bezel around the face are made of Zebrawood and another darker wood. I really love the contrast between them. The face is open on both the front and the back, which is really unique and interesting. When I chose the watch I wanted Jord gave me the option to size it before they shipped it. It was really easy using the tool they have on their site to print. I love how this watch sits on my wrist and will definitely be wearing it a lot. I had so many ideas for nail art to go with my new Jord watch, but in the end I decided on something that really went hand and hand with just a little more bling. 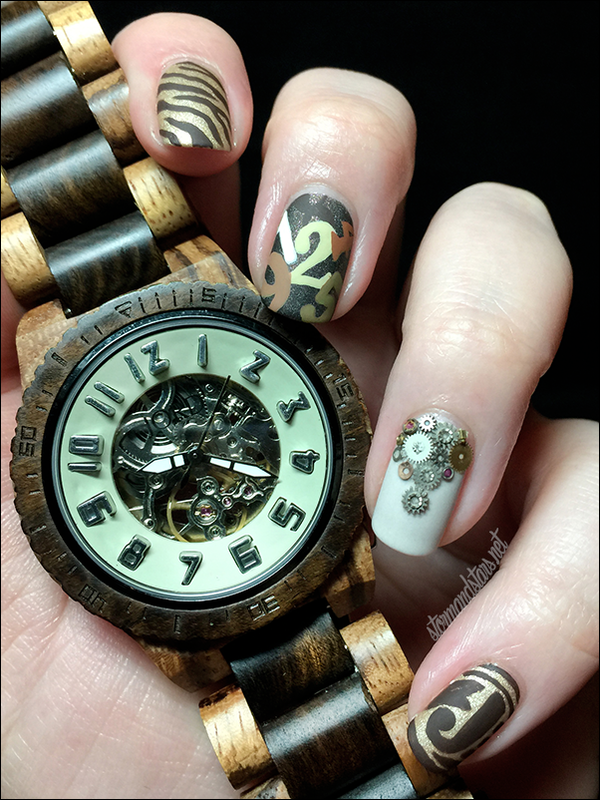 I started out with the idea of doing something zebra print since the watch is made with Zebrawood. I looked in my collection and tried to match the base color as close as I could and ended up with OPI Love Angel Music Baby on my thumb and index fingers as the base for some acrylic paint zebra stripes. I also used this lacquer on my pinkie and hand painted the Jord logo using a chocolate brown acrylic paint. On my middle finger I started with a base of Pahlish Raggedy Man, Goodnight and then hand painted some numbers to represent the watch numbers using different shades of acrylic paint and a small brush. I painted my ring finger with a couple coats of Ethereal Lacquer Macabre and then added a bunch of gears I had from a friend to it. 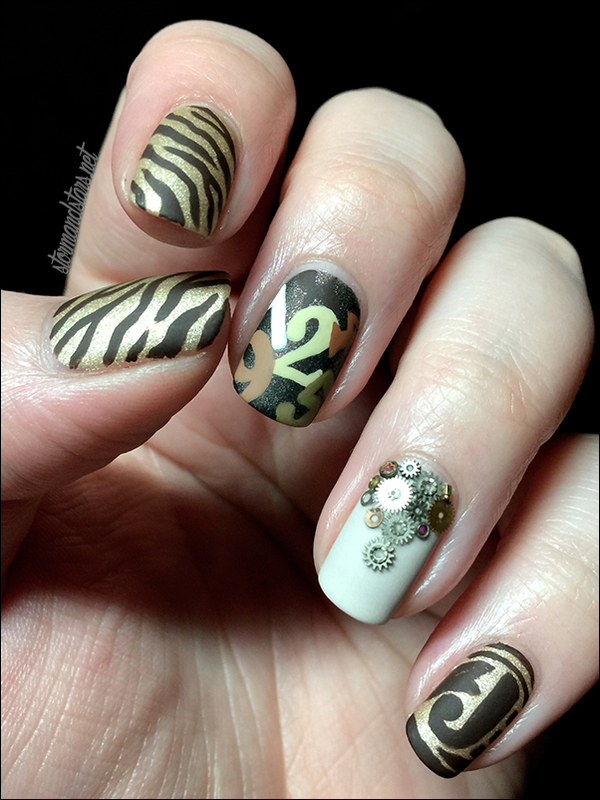 I was so happy I had these watch gears to use in this mani, I think it really gave it a little something extra special. 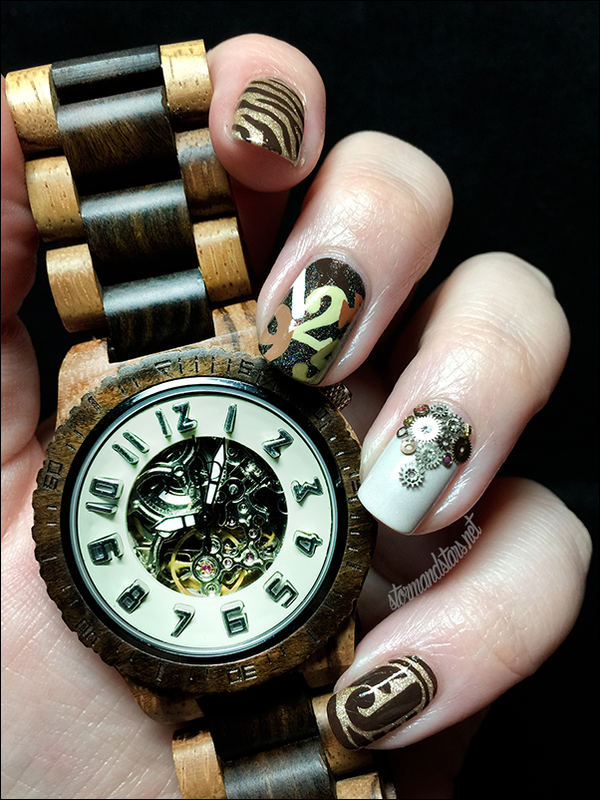 I think this nail art and the Dover watch look great together! I'm so pleased with how they go hand in hand. Of course I couldn't help but add a coat of matte topcoat to see how that would look. Bam!! I love this too!! 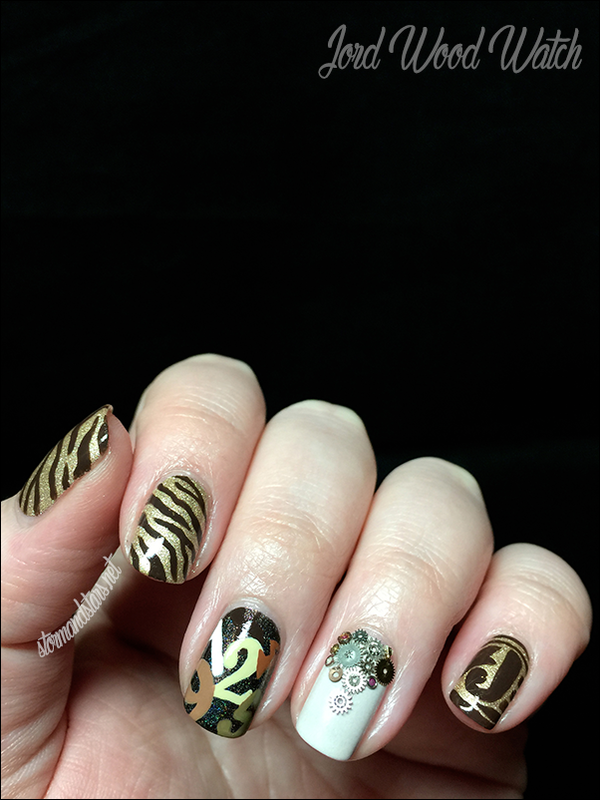 The matte version of this nail art is much more subtle but super super pretty and really shows off the details of the hand painted designs. I also love how well this matte version matches the Dover timepiece. They look like they belong together. What do you all think? 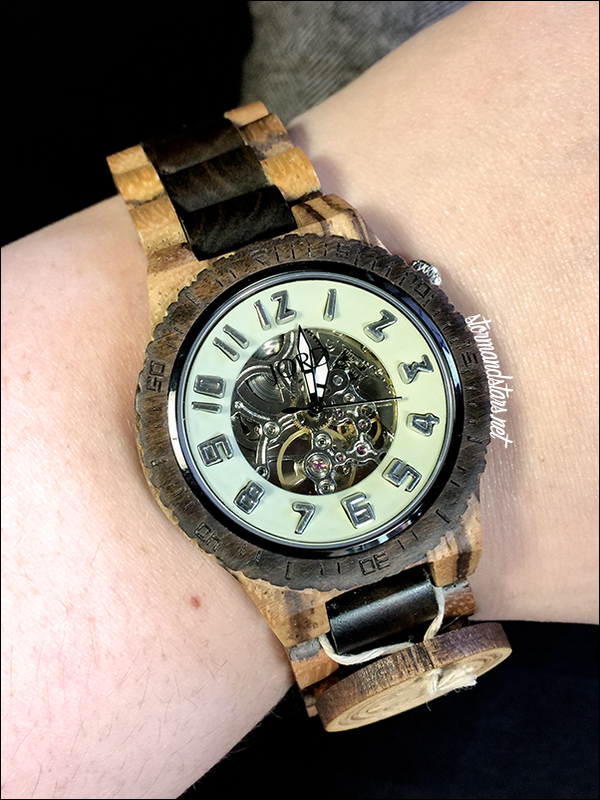 Have you ever seen a wood watch before? You can find the entire line of Jord Wood Watches over at their website. Or you can go straight to the page with this particular watch over here! Don't forget to check out the Jord watch hashtag page to see other looks from customers and bloggers. Thank you all for reading today! I have more for you for later in the week!